Chances are that you’ve used Google Talk a few times while navigating your inbox. Heck, you might have even used the video chat feature since its rollout a couple of years ago. But today the Google+ team tells us that we’re about to get the rather-impressive Hangouts function right inside of our Gmail inboxes. There are some other important things to note about Hangouts versus standard video chat as well. Bear in mind that you’ll have access to the app section of Hangouts, so that you can do more than just talk face to face. You’ll have the multi-user chats where up to 9 users can talk at once, plus the joint YouTube video watching and of course on-screen effects. It’s a great addition to an already-handy service, but the question has to be asked whether or not we really want more Google+ in our daily Gmail operations. The feature is rolling out today, and Google says that it should be available to all users in the coming weeks. More? 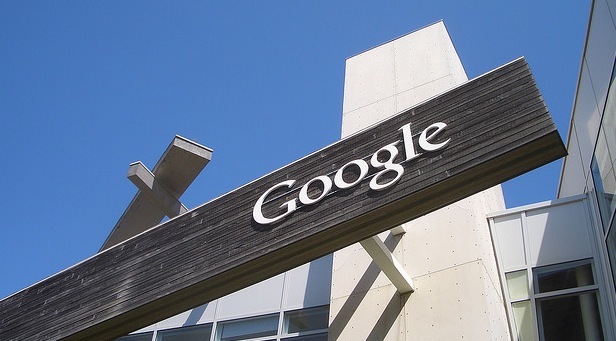 Could Google be looking to monetize the Hangouts function?